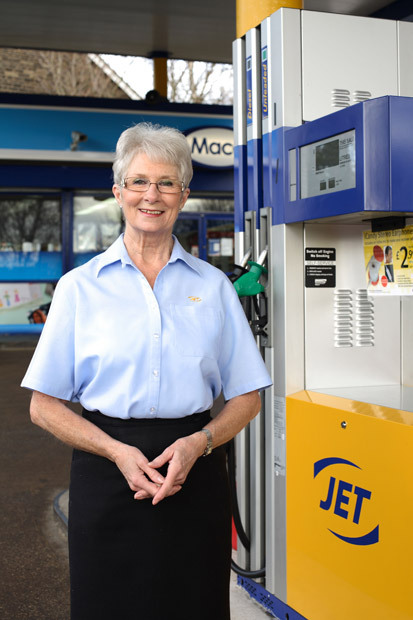 Next time you’re filling up at Crosspool’s Jet petrol station, pass on your congratulations to Val Taylor. Val has been awarded Sales Assistant of the Year in recognition of her efforts of going the extra mile when helping customers. This entry was posted in businesses, crosspool, news and tagged crosspool, jet petrol station, sales person of the year, val taylor. Bookmark the permalink.